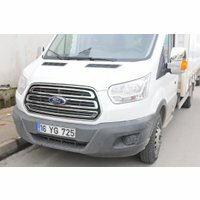 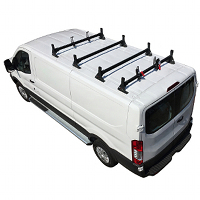 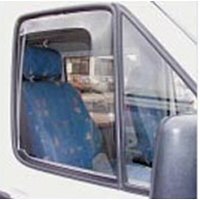 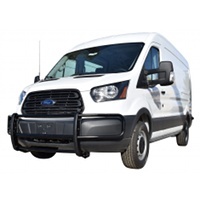 Ford Transit Exterior Stainless Steel & Abs Chrome Trim Kits. 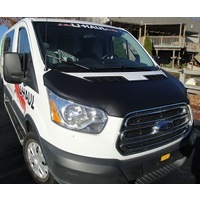 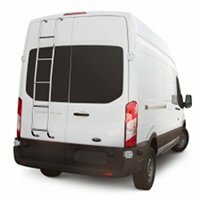 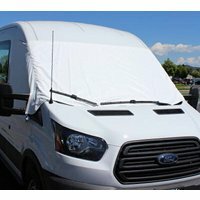 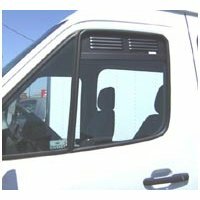 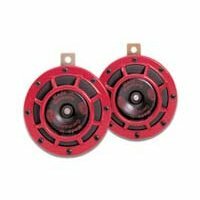 Ford Transit Hood Bras made from 22 oz PVC coated material. 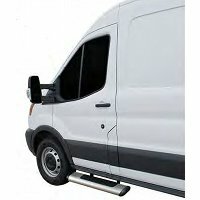 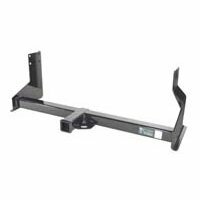 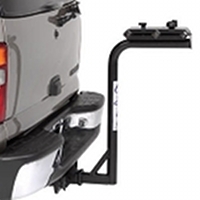 Need a hitch for your Ford Transit?